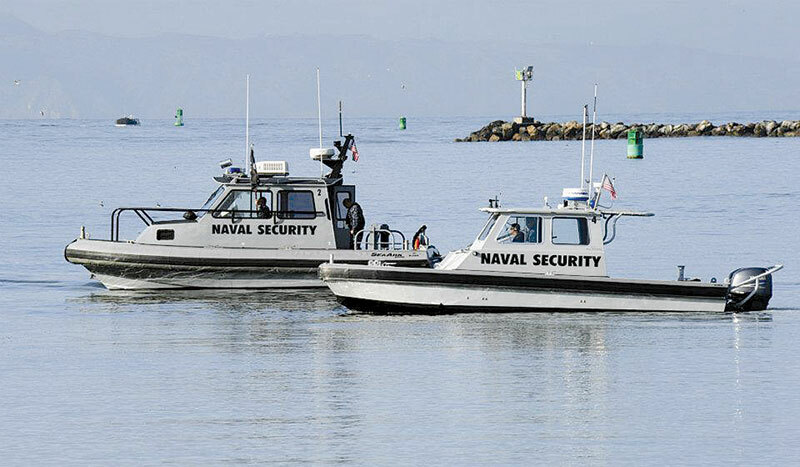 SEAL BEACH — The Navy’s regular training exercise planned at Naval Weapons Station Seal Beach went as planned March 19-24, as boaters in Huntington Harbour were only kept out of the harbor entrance for a few hours on the first day. The annual exercise, called Solid Curtain-Citadel Shield 2012, was conducted on naval bases and installations throughout the continental United States. It was created to enhance the training and readiness of Navy security personnel to respond to threats to installations and units. It actually consisted of two exercises in one. The “Citadel Shield” portion was focused on tactical field exercises, while the “Solid Curtain” exercise was geared more toward command post exercises involving the Navy’s emergency operations center. During the Anaheim Bay closure, boats were kept out of the harbor by Navy security vessels. They informed recreational boaters approaching the entrance about the training exercise and instructed them to wait outside of the harbor. The entrance was closed from 8 to 11 a.m. March 19. In addition, the Seal Beach station tested its “Giant Voice” mass notification loudspeaker system. Overall, Smith said, the training exercises were a success.